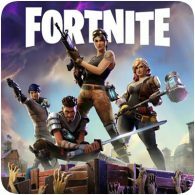 New details about the Fortnite physical release have emerged, and it turns out that it won’t include a physical copy of the game. While the game will be available to purchase in stores in November, the box will actually contain a PSN code that needs to be redeemed on the PlayStation Store to download the game and content. 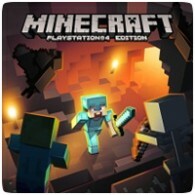 Minecraft: PlayStation 4 Edition has been available on the PlayStation Store since early September, but following a successful digital launch, Sony has revealed that a retail disc version of the game will be releasing in October. The Blu-ray disc version will be available to purchase from October 3rd 2014. 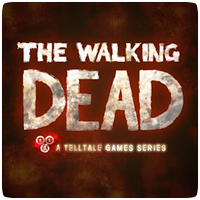 Telltale’s The Walking Dead will be releasing on Blu-ray disc next month across Europe and Australia. The five episode was previously only available on the PlayStation Network and later released on disc in North America last December. The game will finally be available in Europe, with all the episodes loaded on a single disc. The game will be available to purchase from Stores from May 10th 2013. Details of the Collector’s Edition of The Walking Dead have been leaked, exclusive to Gamestop. The retail version of the game will be releasing in North America on December 4th 2012, but it now appears that a special Collector’s Edition will also be available. In addition, Telltale Games has revealed that the fifth and final episode in the series will be releasing this November. Telltale Games’ episodic title, The Walking Dead, will be getting a Blu-ray disc release in North America, the company has revealed. All five episodes of the game will be available to play on a single disk from December 4th 2012, presumabely after all five episodes have been released on the PlayStation Network. Speaking with MCV, Fergal Gara, SCE UK VP and MD Fergal Gara, said that retail sales will be a important “whenever the next cycle” of consoles are released, despite declines in sales over recent years. 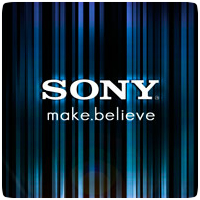 This means the PS4 won’t solely rely on digital purchases and cloud-based gaming.